Last week, from 6th to 9th of December 2016, OSCE Ministerial Conference took place in Hamburg, to conclude German Presidency in the OSCE and transfer the Chairmanship obligations to the Austrian Government. As usual Civic Solidarity Platform organized Parallel Conference of Civil Society on the margins of the Ministerial. UHHRU, as one of the active members of the CSP, was invited to the Conference, where its advocacy director Boris Zakharov made presentation on the ongoing reforms in Ukraine and their implication on the human rights situation. UHHRU also carried out cultural event Crimean Evening aimed at the advocating of the problems of the occupied Crimea and persecution of the Crimean Tatar population. 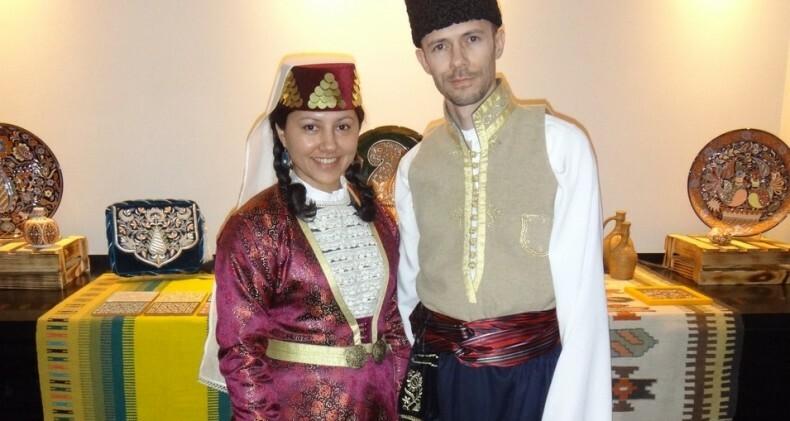 Event included multicultural concert by Marinita and Orhan Agabeily, as well as exhibition of Crimean Tatar decorative art “Zincir. Links of Memory” by Rustem Skybin and Liana Velilaeva and photo exhibition «Fight through the years» of the Crimean photographer BAYKUŞ about struggle of Crimean Tatar people for their Motherland in 80th and in 2014 against occupation. Event was visited by representatives of the more than 57 NGOs from all over OSCE area, as well as OSCE officials and international diplomats. We express gratitude to the International Partnership for Human Rights for the assisstance in the organisation of the event. 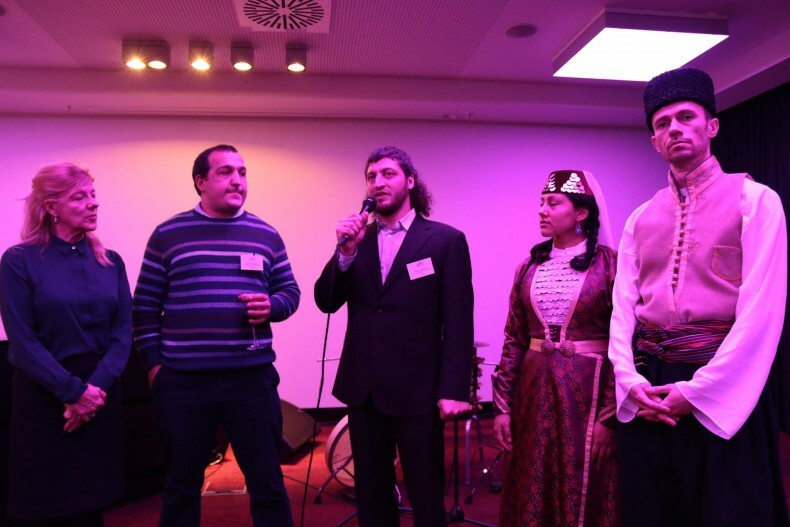 As experience shows, such cultural events as Crimean Evening provide great influence on decision-makers and stakeholders, that is why we are going to make it a permanent tradition during international advocacy events. 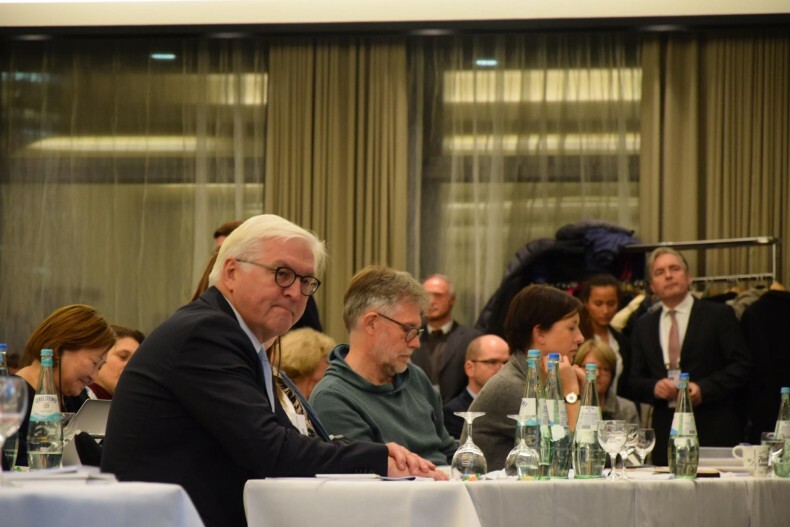 During the Conference representatives of the civil society submitted to the Germany’s Foreign Minister Frank-Walter Steinmeier, new Chairman in the Office and OSCE officials recommendations of the CSP members. Part of these recommendations has been prepared by the UHHRU.